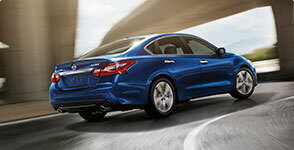 Looking to buy a new Nissan car, truck or SUV near New Britain, CT? Stop by Harte Nissan today, where we have a large selection of certified pre-owned vehicles, as well as new Nissan. 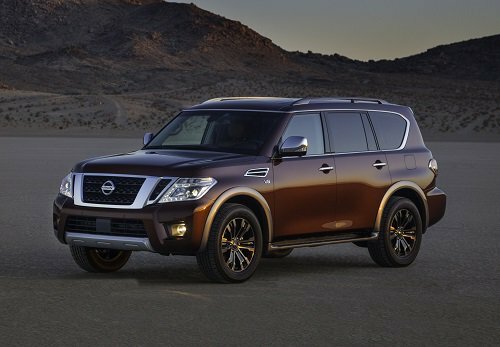 Check out our online inventory, compare prices and models, and find specials on new or used Nissan 370Z, Altima, Armada, Frontier, GT-R, LEAF, Maxima, Murano, NV, Pathfinder, Rogue, Sentra, Titan, and Versa. Our car dealership offers an array of financing and leasing options at our dealership to perfectly fit your budget. Our parts and service department is here to serve your New Britain Nissan service needs, whether it is an oil change or a full tune up. 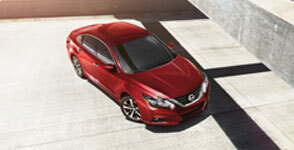 Stop by our Nissan dealer serving New Britain CT for a test drive.